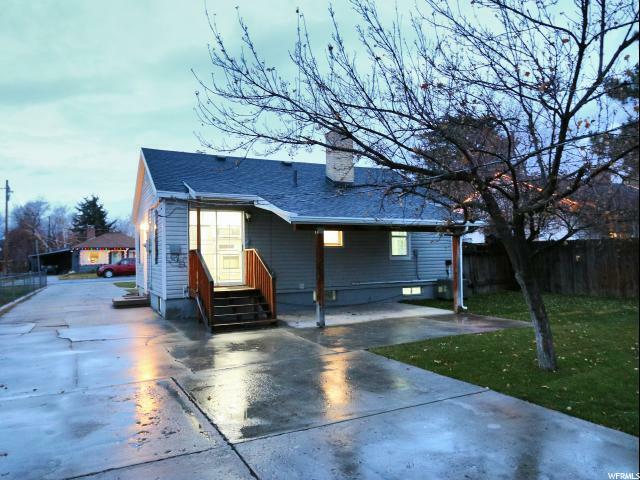 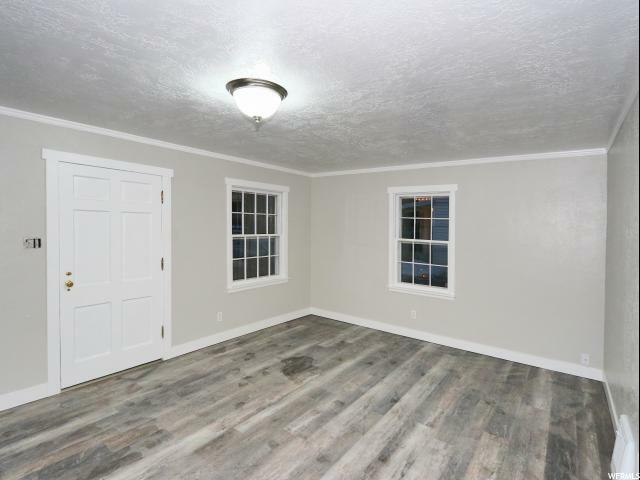 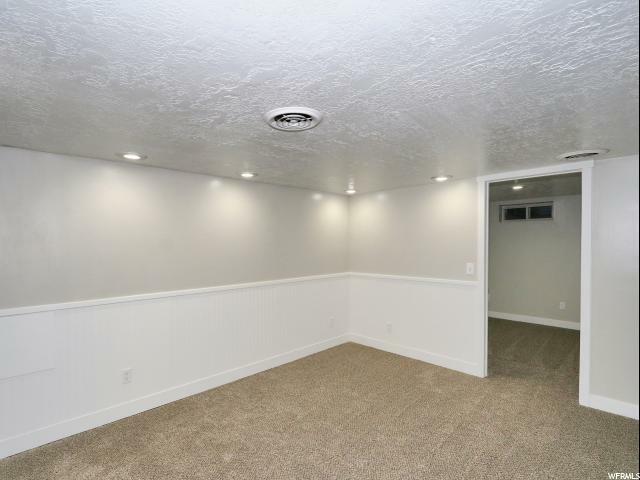 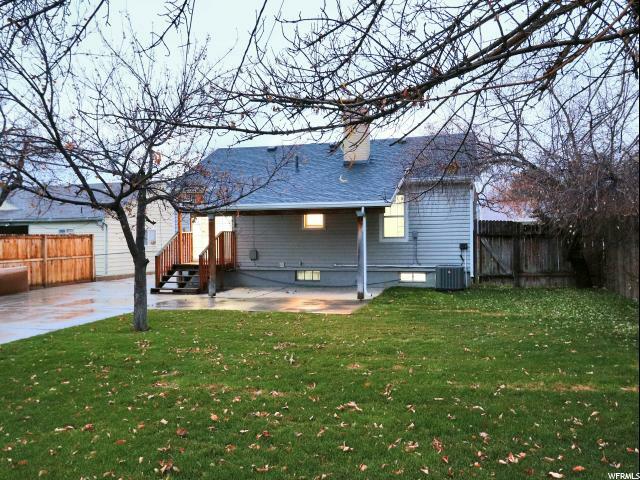 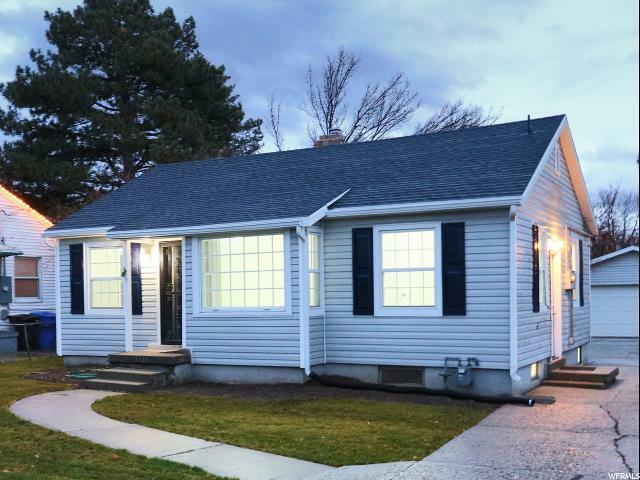 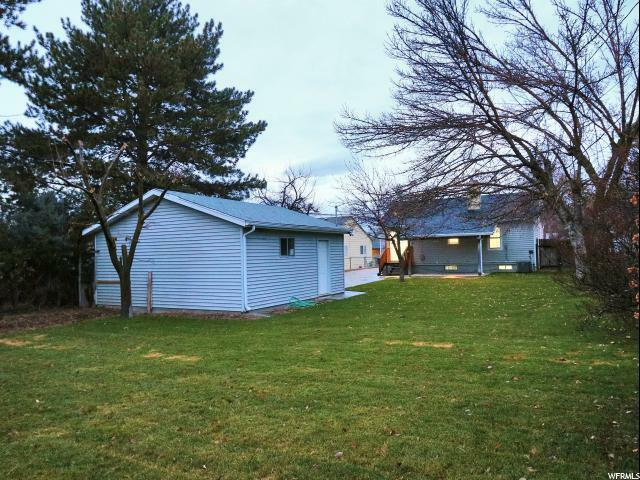 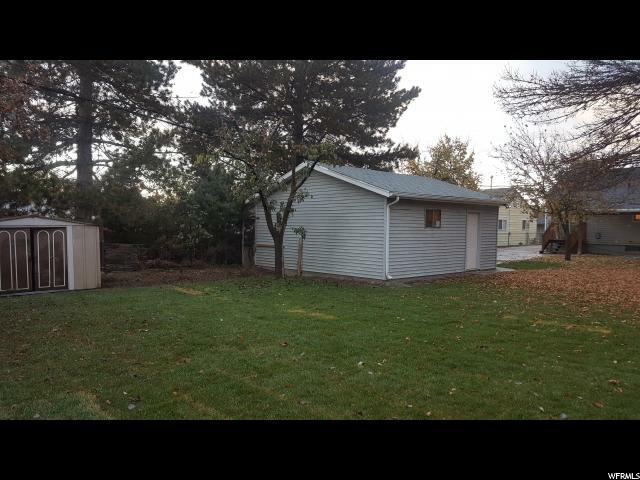 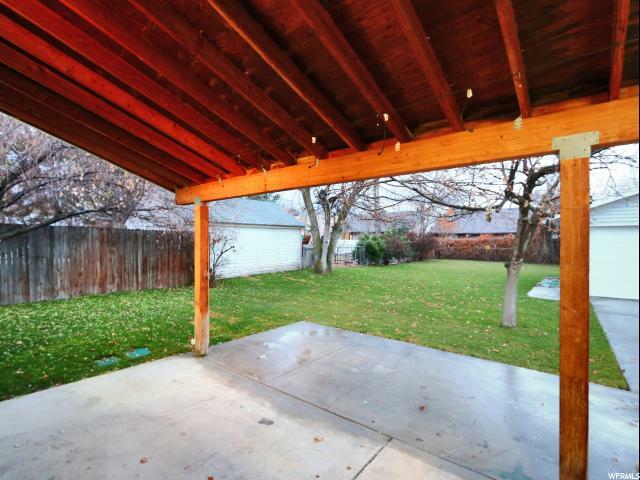 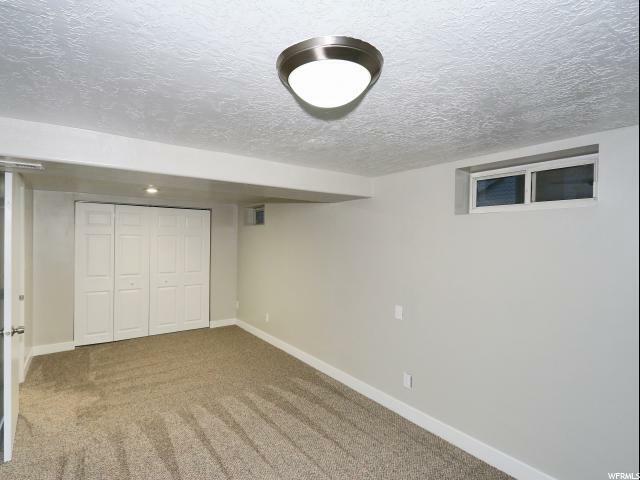 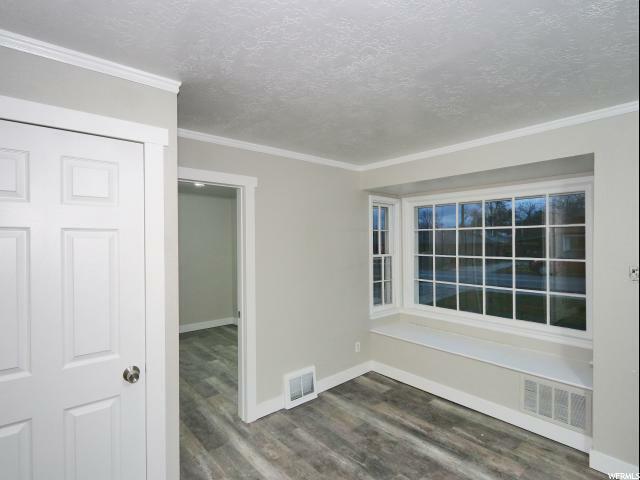 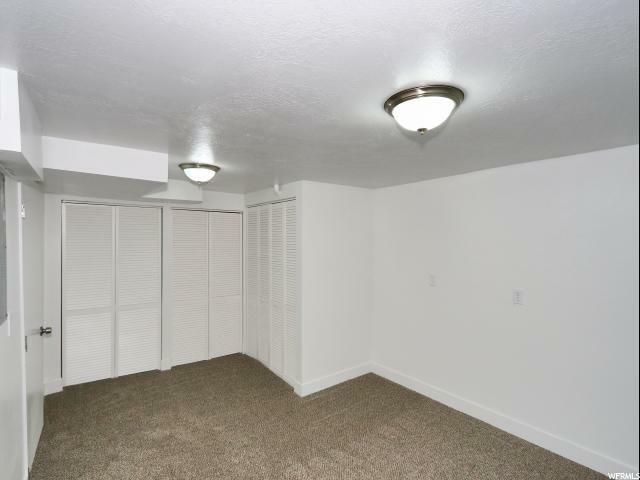 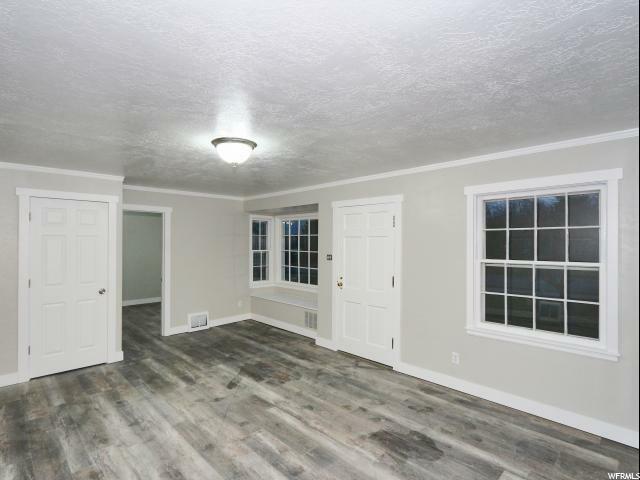 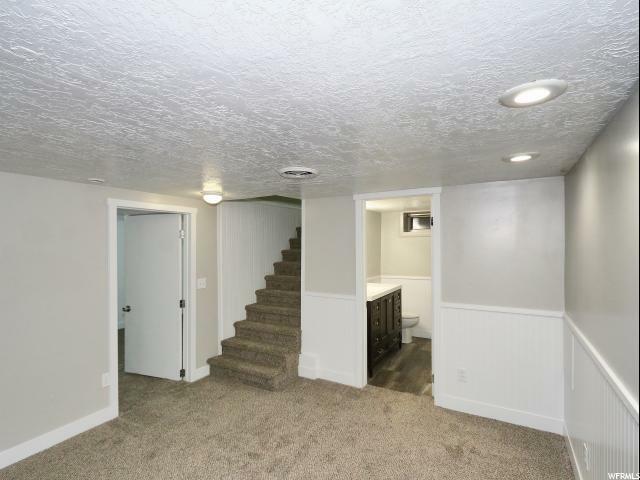 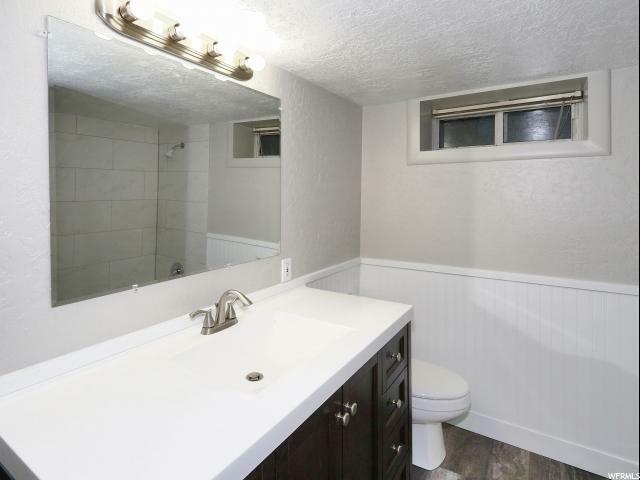 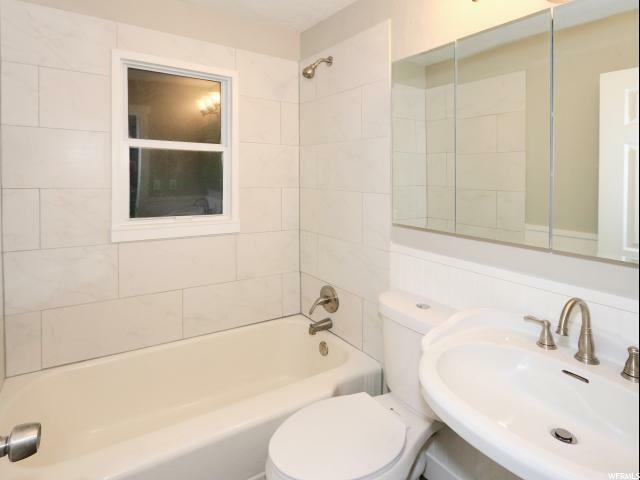 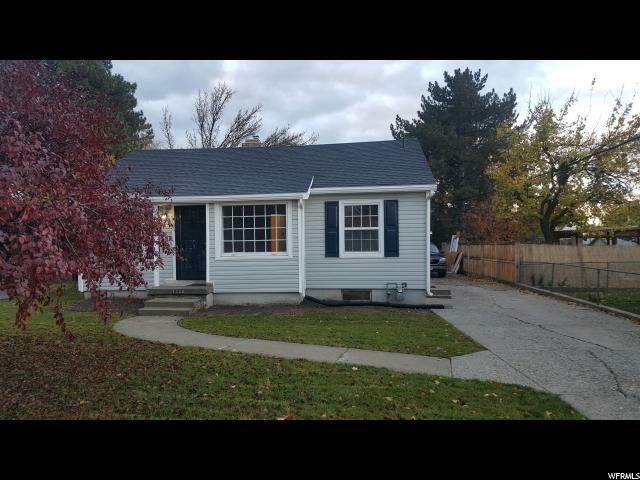 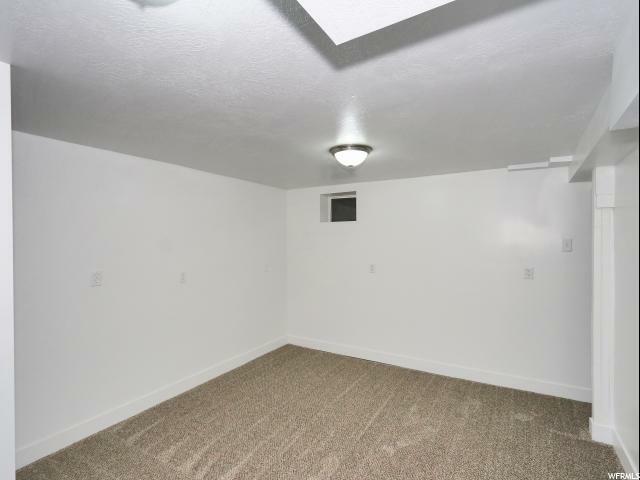 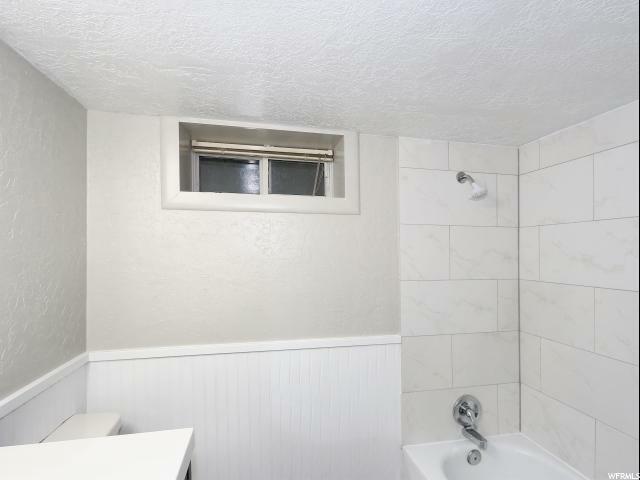 Beautifully remodeled super cute bungalow. 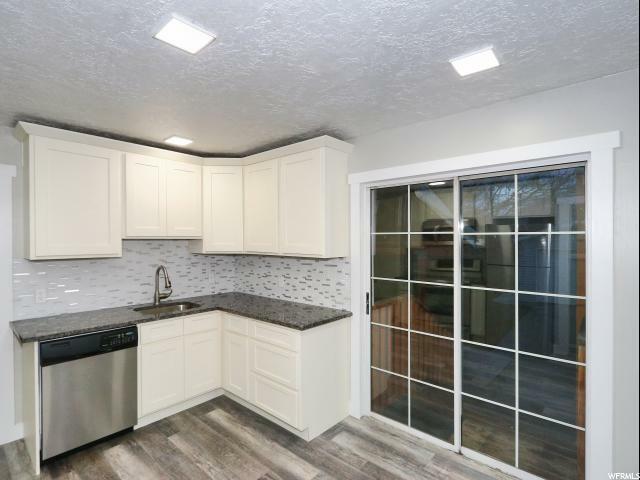 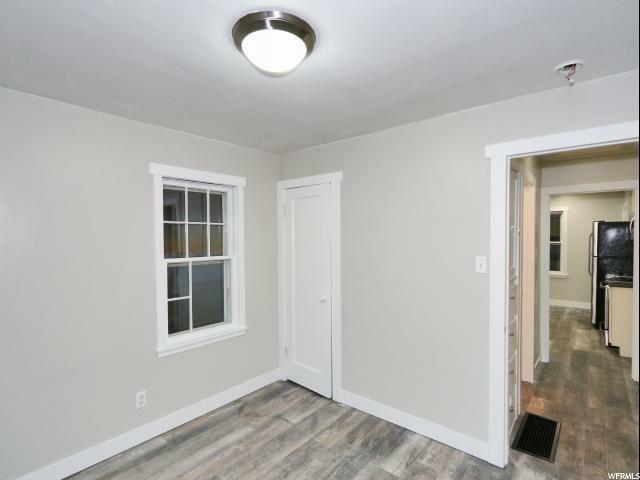 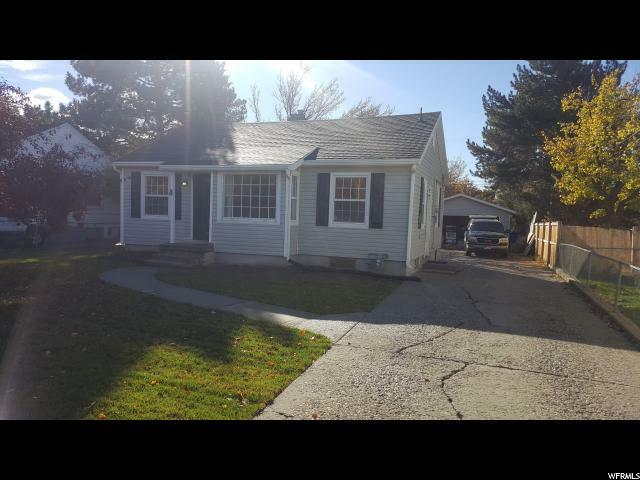 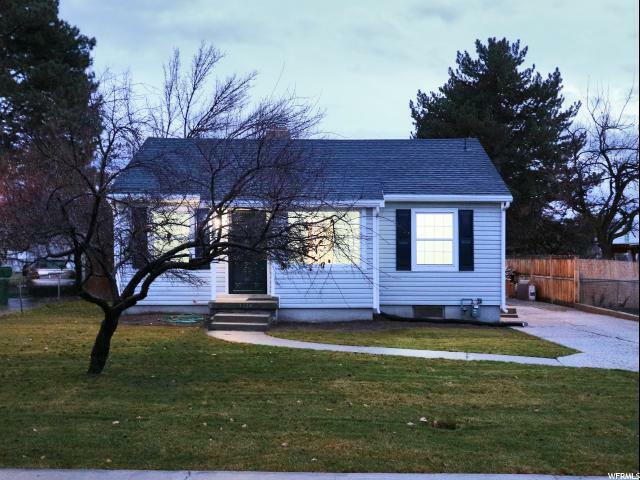 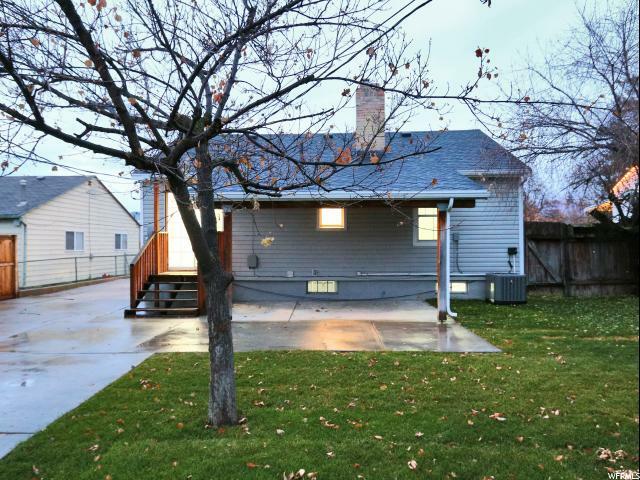 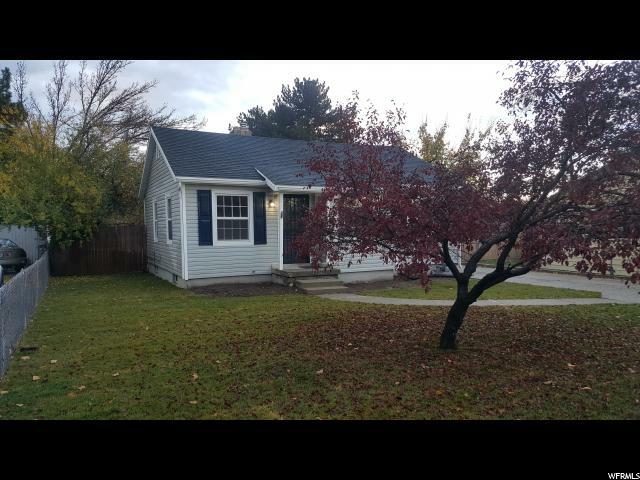 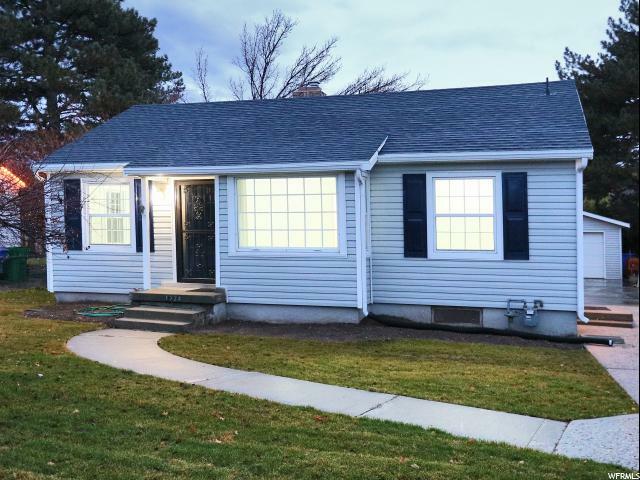 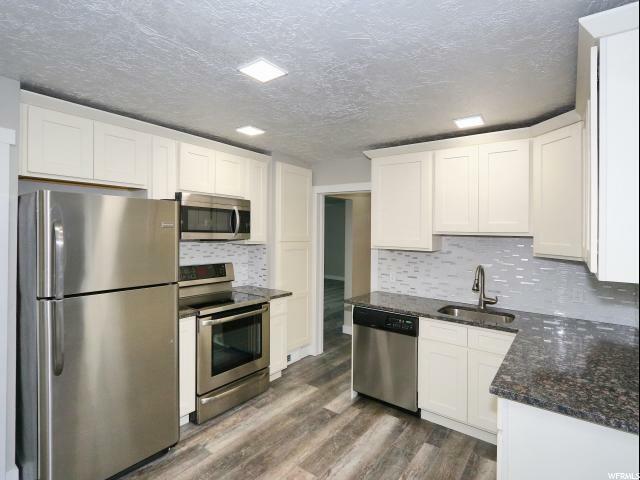 Sunny open feel that has a brand new kitchen with new craftsman cabinetry, granite counter tops and stainless steel appliances, new 100 % waterproof flooring upstairs, new paint, trim, A/C , new roof, new carpet in the basement. 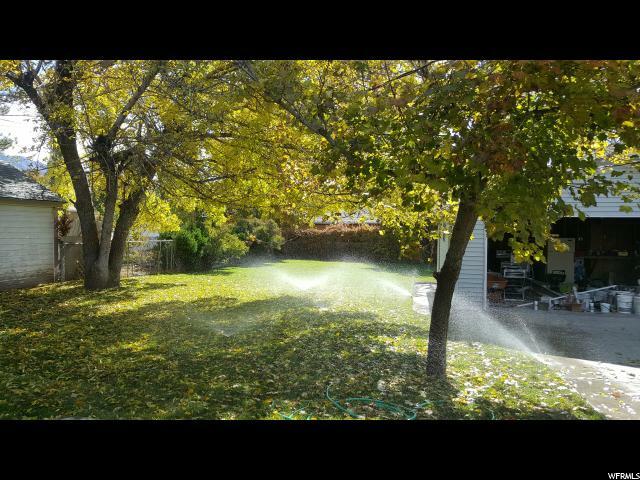 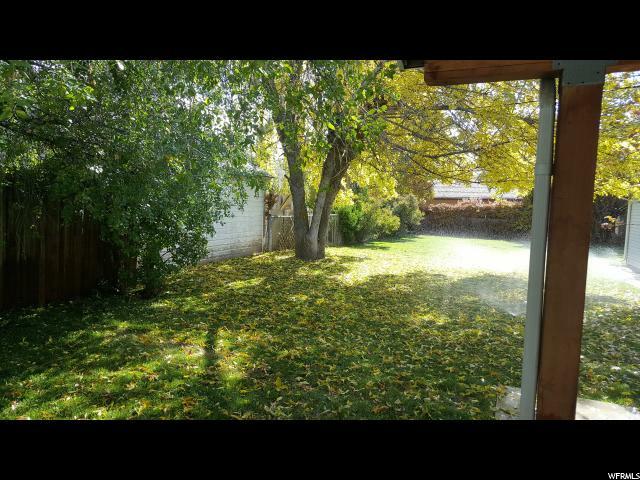 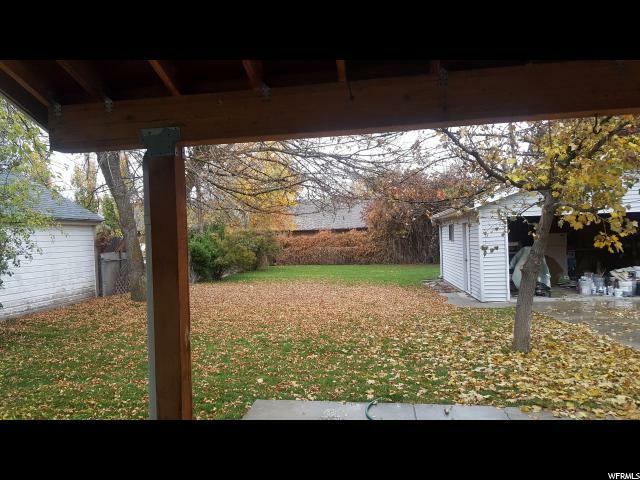 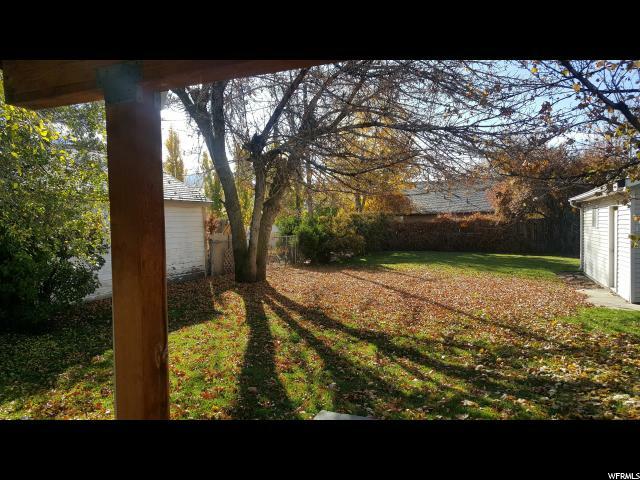 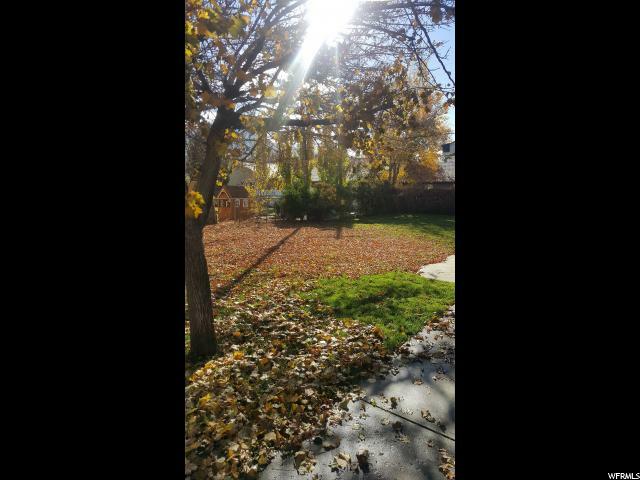 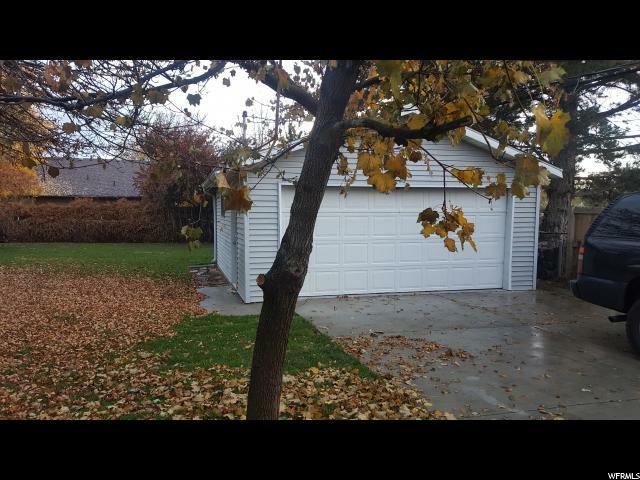 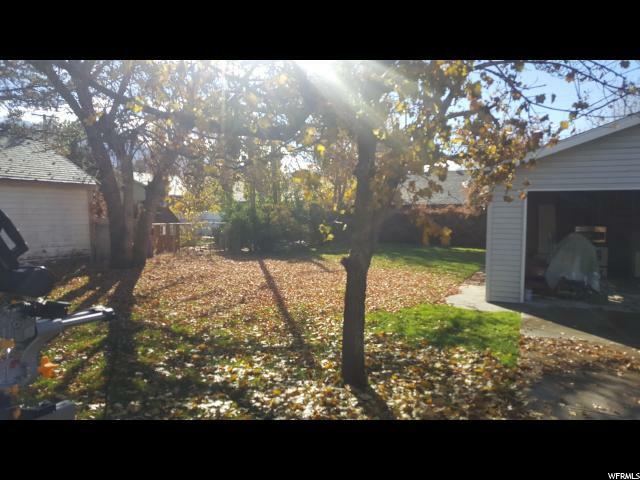 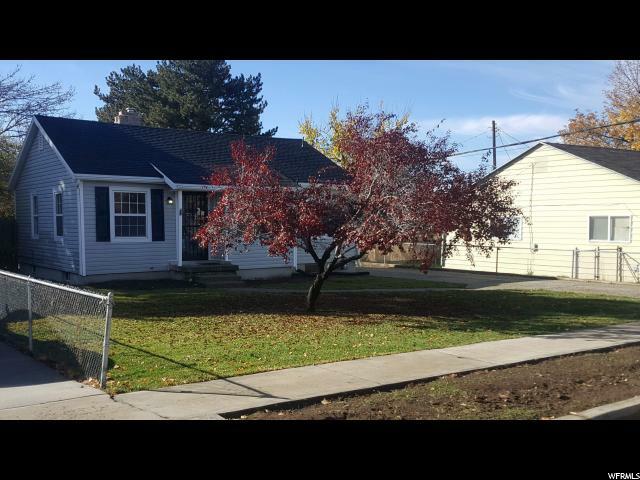 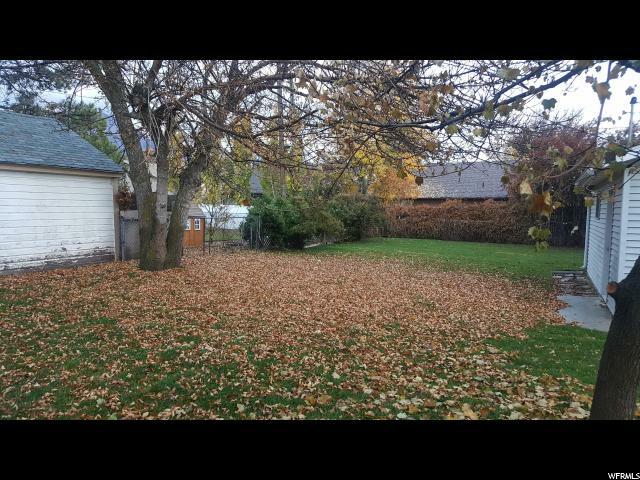 Fully fenced private backyard with beautiful Large mature landscaping, new sprinkler system, storage shed and a large 2 car garage. 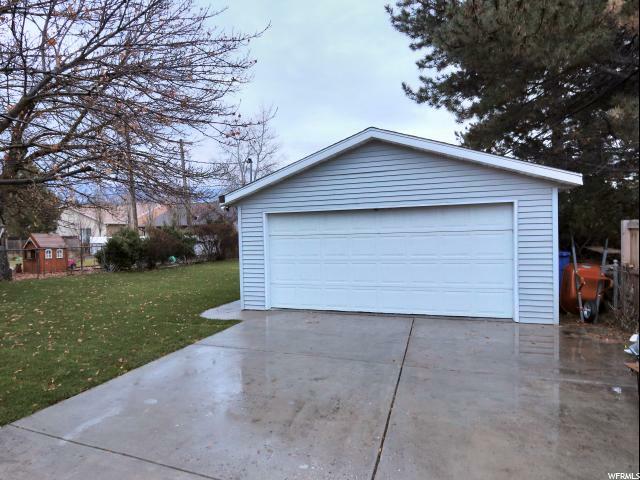 Property Sold As is, no warranties.